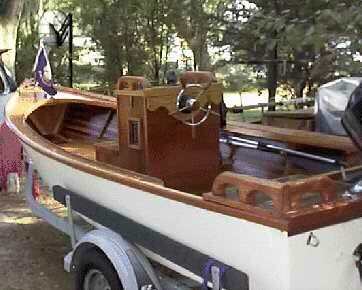 CONSOLE SKIFF / Pat Walsh / 6-25-99: Started boat in 10/98 / Launched May 16, 1999, but I will never consider her finished. 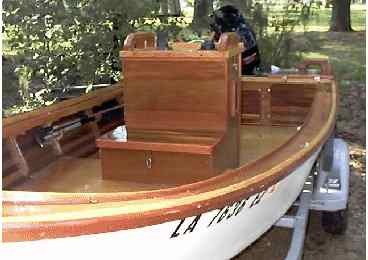 So much fun building the Console Skiff it would be a disappointment not to spend time working and adding to her. 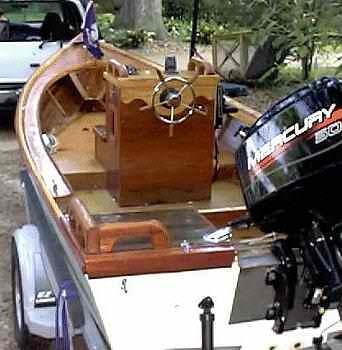 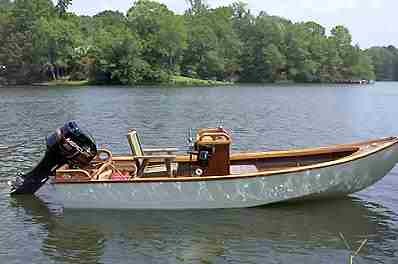 Or is it time to build another boat?